Return on investment is defined as “a performance measure used to evaluate the efficiency of an investment or to compare the efficiency of a number of different investments.” The benefit of the investment made is divided by the cost. A greater benefit is always worth an increased cost. Last week U.S. Secretary of Education Arne Duncan told a U.S. Senate panel that spending for students with disabilities could be reduced by $900 million next year. A reduction like this will not only impact the 6.6 million children across the country who receive special education services, but potentially 10’s of thousands of teachers and paraeducators, and – more importantly – society as a whole. Continuing these drastic and painful reductions on educational spending for students with disabilities shows a complete disregard for the future of our country and the return on our investment. Every day we make an investment in our future through our children. We make that investment by ensuring their education in a public system, providing necessary therapies, making healthy dietary decisions, providing good medical care, securing money in college funds, special needs trusts, and other futures planning. We are always hoping for the highest return on our investments. Since Congress passed the Education For All Handicapped Children Act of 1975, we have been subject to many discussions about the cost of special education (investment), but we often forget to discuss the benefits (return). In the last decade we have seen a major erosion in education funding leading to more attention to the critical issue of cost. However, we must stop to analyze the high cost of having children with disabilities leave the educational system without the knowledge and skills to be contributing members of their communities. According to the Youth Transition Demonstration, funded by the Social Security Administration, youth with disabilities transitioning into adulthood may face health/disability issues, social isolation, lack of job skills/experience and lack of access to services and supports. Limiting special education spending will likely lead to long-term poverty, isolation and dependence. This dependence is not relegated to parents and family, but dependence on the social security, Medicaid and other welfare systems. Including state spending, the welfare system has been estimated to cost the United States nearly $900 billion in 2011. What do you want to spend – $900 million today or $900 billion tomorrow? Summer Stech is an California licensed attorney and is currently working as TACA’s Legal Advocacy Coordinator and Interim Program Director. Stech also works as an instructor for the University of San Diego Special Education Advocacy Certificate Program and as an Adjunct Professor at San Diego State University teaching Special Education Legislation, Leadership and Management. Having worked in the fields of Special Education and Special Education law and advocacy for the past fourteen years, Stech has worked as a solo practitioner, a Program Specialist, a Staff Attorney for Legal Aid Society of San Diego, a Special Education teacher, an ACES Supervisor and an instructional assistant. 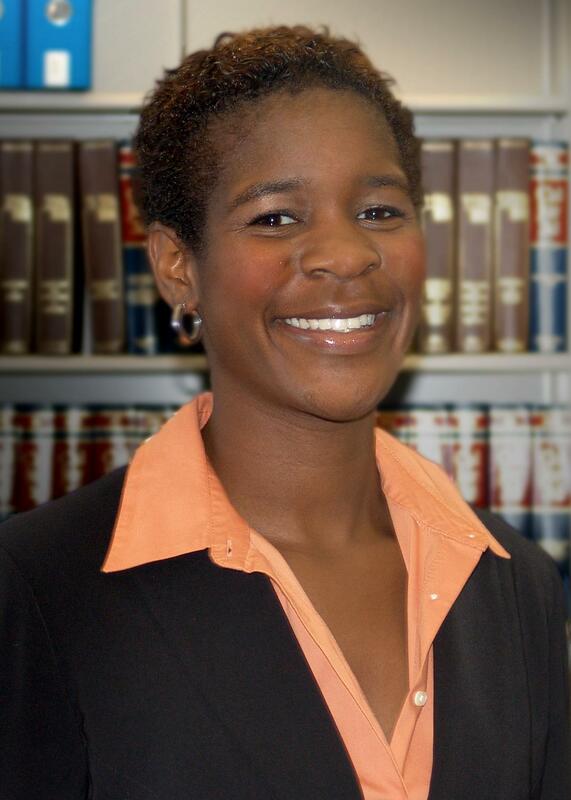 In 2006, Stech was granted the prestigious Equal Justice Works fellowship grant with the Legal Aid Society of San Diego, Inc. (sponsored by Latham & Watkins LLP), where she managed and developed the Children & Youth Advocacy Project (CYAP). Through her project, Stech worked primarily with indigent transition-age youth with disabilities as they transitioned from school to adulthood. Summer is writing an on-going series on TACANOWblog regarding Legal Advocacy, autism and what families need to know. If you are seeking special education legal advocacy, please note that TACA currently has limited resources to assist members in this area throughout the state of California. If you live in California and would like more information, please contact the TACA office at (949) 640-4401. NOTE: TACA is actively looking for additional funding to provide more services to families, including legal advocacy across the U.S.
 Ferrara, Peter (2011). “America’s Ever Expanding Welfare Empire”. Forbes. Retrieved from: http://www.forbes.com/sites/peterferrara/2011/04/22/americas-ever-expanding-welfare-empire/. What Is Causing the Pertussis “Epidemic”: Unvaccinated Kids or an Ineffective Vaccine?